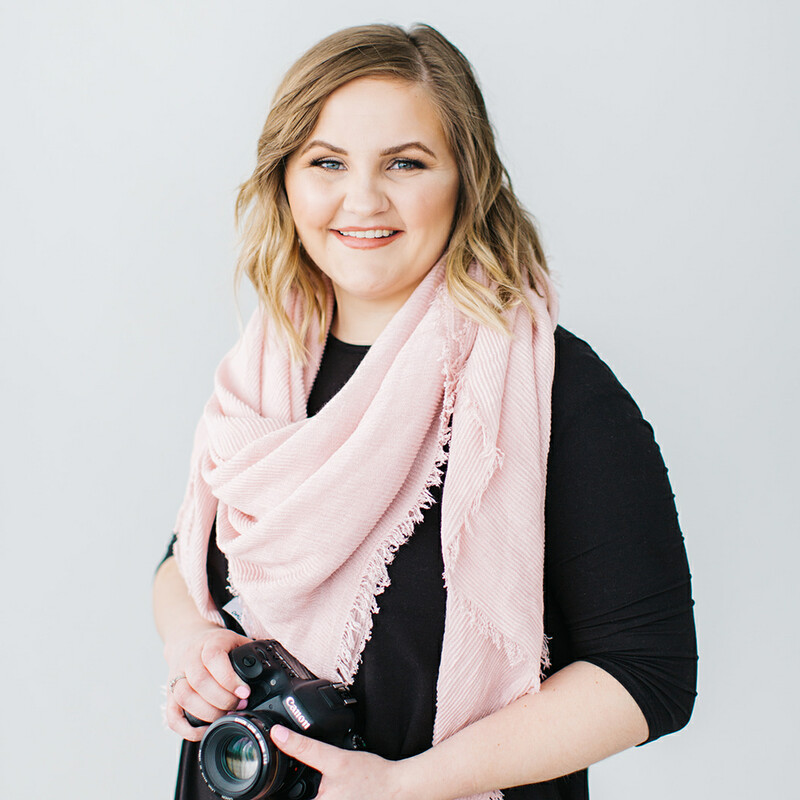 Utah Home Newborn Session | Is your home right for an in-home session? Home » Newborn » Provo Utah In-Home Lifestyle Newborn Session | Is your home ready for an in-home session? I’m so excited to share this in-home session with ya’ll today complete with one adorable newborn! This sweet family holds a special place in my heart. I met Lori at a time when my life was CRAZY! I’m talking me working a full-time job, the husband with a full-time school schedule and a part-time job, and a 6 month old who wanted lots of attention. Needless to say there were certain things that just weren’t getting done, like cleaning… you should have seen my kitchen. Lori was the angel I wouldn’t have survived without. She came every week to watch my little girl so I could spend a few hours cleaning, running errands, and doing anything else I didn’t have time to do otherwise and it SAVED me! And friends, she was pregnant herself! So I am so stoked to share her sweet family’s in-home newborn session with all of you. And answer all your burning questions about in-home sessions and if you could have one in your home. Would an In-Home Session Work in my Home? Light is the most important element of any photo session but its especially crucial in an in-home session. So does your home have at least one room with a big window that lets in bright light for at least 1 or 2 hours a day? North & South facing windows will have more consistent light all day long, East & West facing during the morning and evening hours respectively. You want a soft light so if your bedroom has an East facing window that gets direct sunlight at sunrise, wait an hour or so until the sun is above the window, you’ll still get plenty of light, but it should be softer and cast less shadows. Lets cut to the chase on this one, if your walls are red, your pictures will not looks like this. Now, I’m not saying that your red walls make an in-home session impossible, but your red walls will make quite the statement in your images instead of just being the backdrop. The only way to make it work will to fully embrace it. Otherwise, white/gray/cream walls are your best friend for airy in-home pictures. But the neutral pallet goes beyond your walls. Keep pillows, bedspreads, couches, etc. neutral as well so the people (you and your family) really stand out and are the undisputed focus. This one is that simple, just remove the clutter in the area that will be used for your in-home session. Notice in these how the end tables are empty? They’re not always like that, but by removing the clutter you probably didn’t even notice the end tables until I pointed them out. Pictures on the walls, tissue boxes, even cell phone cords can all be removed and will give your images the fresh clean feeling you want!